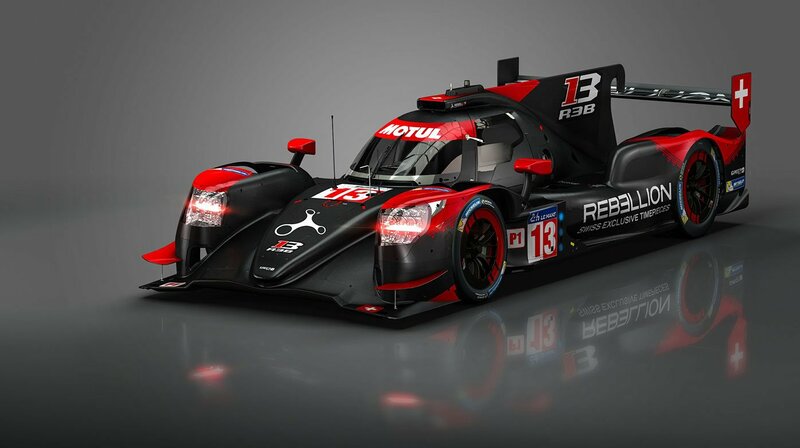 After winning the WEC world championship in the LMP2 category last year, Rebellion Racing returns to the LMP1 category this year aiming for victory at Le Mans. 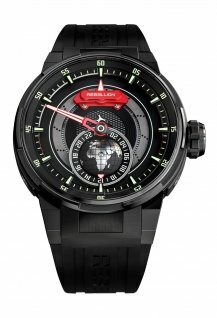 Together with Rebellion Racing goes Rebellion Timepieces and Rebellion Motors. 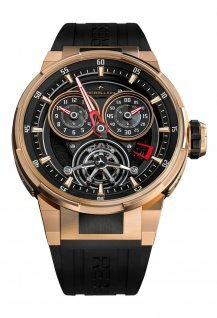 We spoke to Calim Bouhadra, who works across all three entities, about watches and motor racing. 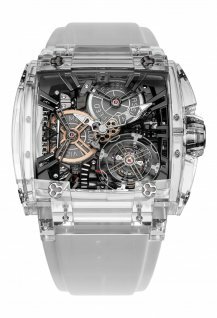 He tells us about his clear objective for Rebellion Racing this year and gives us a big hint of what to expect from Rebellion Timepieces at Baselworld this year. 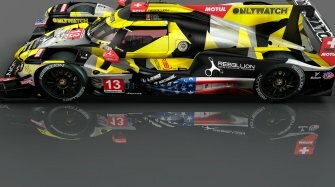 What does the 2018-2019 “Super Season” mean for Rebellion Racing? It’s a new competition formula developed by the World Endurance Championship to make the race calendar more logical. 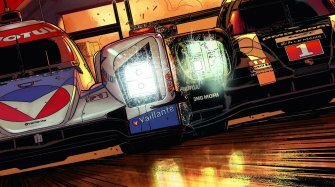 In a normal year the season runs from January to December but this year the World Endurance Championship has decided to extend the season so that it starts and finishes with the Le Mans 24-hour race, which always takes place in June. This means that the new seasons starting from June 2019 will always conclude with the Le Mans 24-hour race. To do this has, of course, meant extending the current season, which has a financial impact for us. But the big advantage is that it will be the first time ever that we have two Le Mans 24-hour races in the same season, one in 2018 and one in 2019. What is your objective for the season? Quite simply to win Le Mans. We have a good chance this year because several years ago we were up against the works teams who have budgets in excess of 100 million dollars per season. Porsche Motorsport were spending around 300 million per season, which is the same as a Formula 1 budget. For us as a small team it was impossible to compete. They had hybrid engines that were much more powerful. 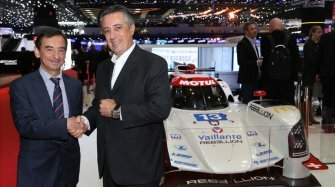 Over the past few years Audi and Porsche have both abandoned the championship. So the only remaining works team is Toyota, with two cars, and the privateers. There are eight other privateer cars this season, so there is once again a genuine competition. 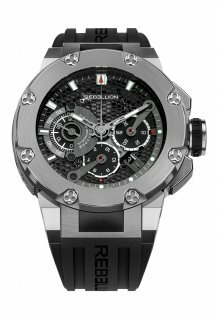 How do you manage Rebellion Racing, Rebellion Timepieces and your work with LEMO all at the same time? It’s quite simply a question of passion. Passion is what brings all three together. 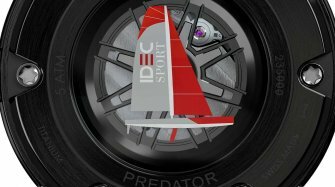 I am passionate about watches, passionate about motorsport and passionate about our garage too [Editor’s note: Rebellion Motors]. I’m basically passionate about my job, which changes every day, so I never get bored. 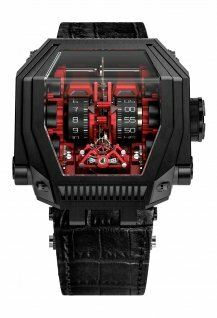 Can you give us an idea of what to expect from Rebellion Timepieces at Baselworld? The major thing that I can already reveal is that we will have some models that are sized to fit a smaller wrist and, therefore, which will appeal to women. We have up until now been known as a very masculine brand, so this is a small revolution for us.